Saturday, the 6th of April is a Medal Competition, sponsored by The Blair Group of Companies. 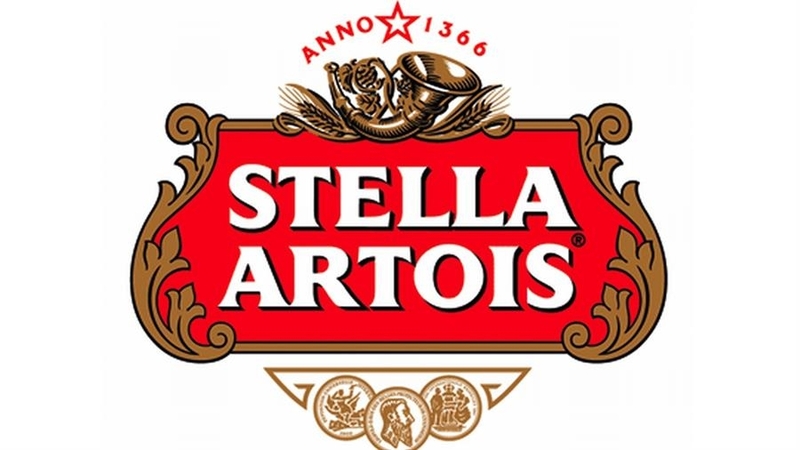 Wednesday, the 10th of April is the 2019 Stella Artois Business League. 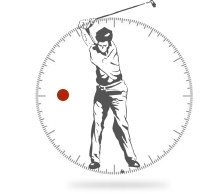 Sunday, the 14th of April is a 1 tee start until 10:40. Nomads will start at 11:00 on the 1st & 10th tees. 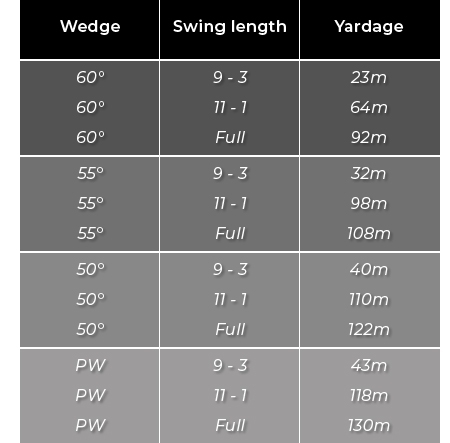 Social golf will resume from 14:00. Wednesday, the 17th of April is an I.P.S sponsored by the Club. We also have our seniors joining us. Wednesday, the 17th of April at 7pm in the Lounge. Friday the 19th of April is Good Friday. 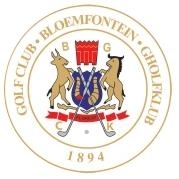 The course and its facilities will be closed. Saturday, the 20th of April is a B.B.S, kindly sponsored by N.T.T. Nissan. 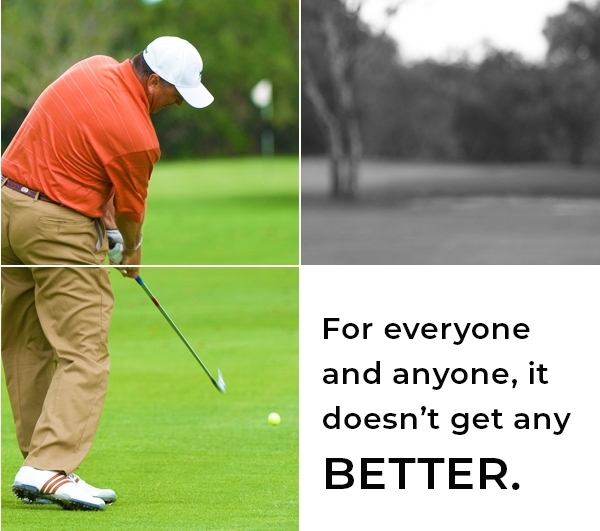 Monday, the 22nd of April is a public holiday - Family Day - with a 1 tee start. The 2019 Captains Cup has been scheduled for Thursday, the 25th (registration), Friday, the 26th and Saturday, the 27th of July! For any enquiries, please call Trevor on 051/ 447 0906 or 082 494 9469. When winter comes whirling in, we usually take cover under heavy jackets, woolly jerseys and duvets. The biggest challenge each morning is put one toe out of bed onto the freezing tile floor! But winter can be fun, and warm, and snug. You just need the right people and the right setting! Before winter properly sets in, make way for our Winter Special! This includes a bed & breakfast and a complimentary glass of red wine or Gluhwein. Relax after dinner with a hot cup of coffee in the one hand and dessert in the other. 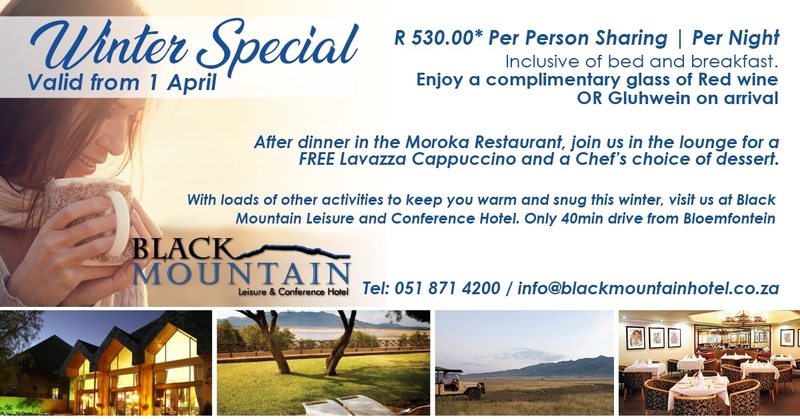 To book your winter retreat, call us on 051 871 4200 or info@blackmountainhotel.co.za. 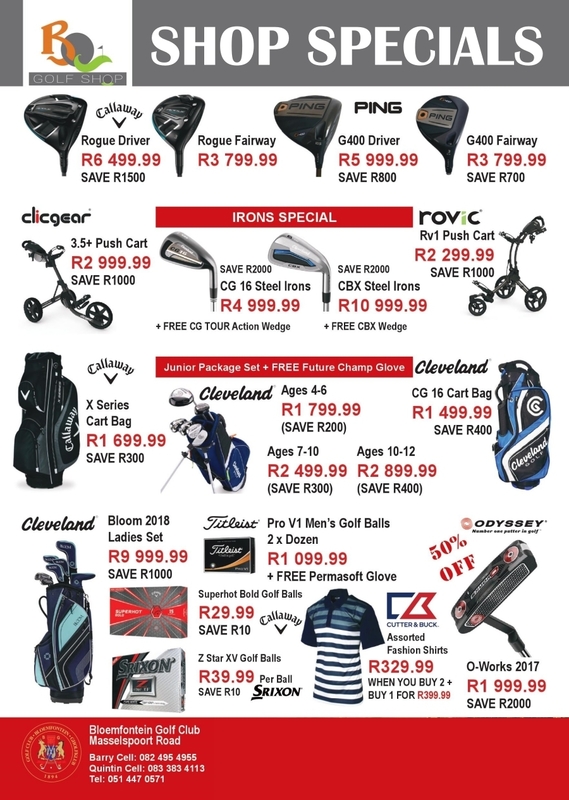 Click on the banner for our Pro Shop specials! Pack in your whole family for a grand day out on the course! Last week Marthinus Zwiegelaar missed out on the R 8 000 roll over draw. The Stella Artois beers were won by Henco Myburgh. The next draw will take place today, the 5th of April 2019. 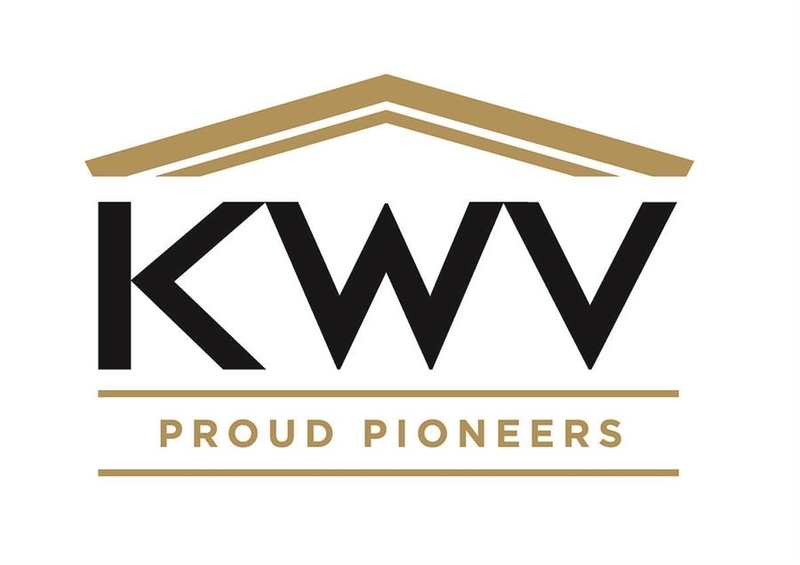 The draw will be worth R 8 100. Please give either Lodia or Carla a call at 051 447 0571, who will assist you in renewing your membership, or to become a new member. B.B.S Sponsored by Alec Levin and Distell.